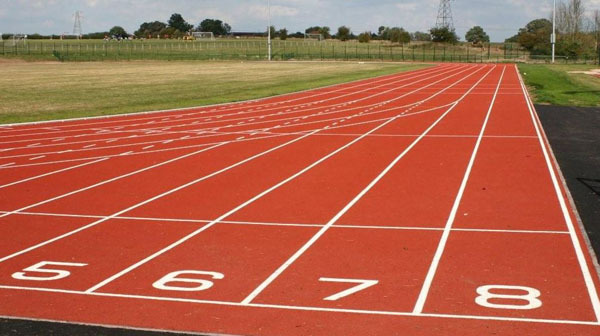 LAHORE, Oct 05 (APP):Country’s promising young athletes will be seen in action during the National Youth and Junior athletics championships, to be held from Oct 13 at Islamabad’s Jinnah Stadium. “Around three hundred athletes, both male and female, will be competing in different track and field events,” said an official of the Athletics Federation of Pakistan (AFP) while talking to APP, here on Friday. He said that all affiliated units of the AFP including Pakistan Army, PAF, Navy, Wapda, Railways, HEC, Punjab, Sindh, KPK, Balochistan, Islamabad, AJk, FATA and Gilgit-Baltistan will be fielding their top athletes and thrilling competitions are likely to be witnessed during the two-day competition. He said as many as 17 track and field events of Junior men, 15 of Junior women, 16 of youth men and 14 of youth women will be contested. He said that AFP was taking every measure for further uplift of the game by holding events on regular basis. “Our national senior and junior teams are taking part in international events abroad which is helping our athletes to lift the level of their game,” he added.